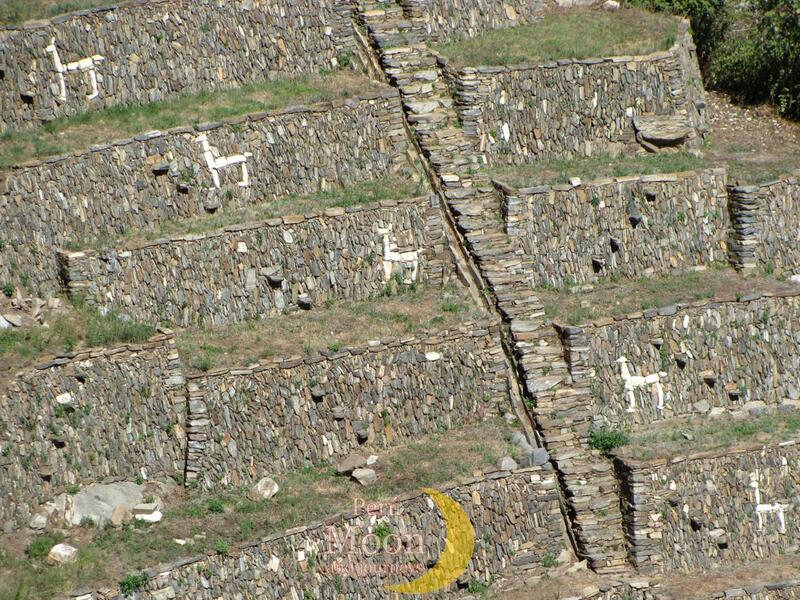 The trek of Choquequirao, demand effort to do it, makes you feel some extreme and quick variations of temperatures, from fresh temperature just in one day you can be in hot temperature, so in addition to be prepared for the cool temperatures you must be prepared for hot as well, so Choquequirao hike gives you the opportunity to appreciate one of the most rugged landscape, plus one of the deep canyons as well which one is the Apurimac canyons, and at end you have the magnificent Choquequirao, in the middle of the cloud forest and close buy the snow cape mountains of the Vilcabamba range. Early morning after breakfast; we continue our hike going up to Choquequirao. 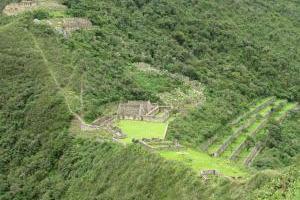 We will arrive at the archaeological site of CHOQUEKIRAO after 6 hours. Good time to enjoy that majestic place. 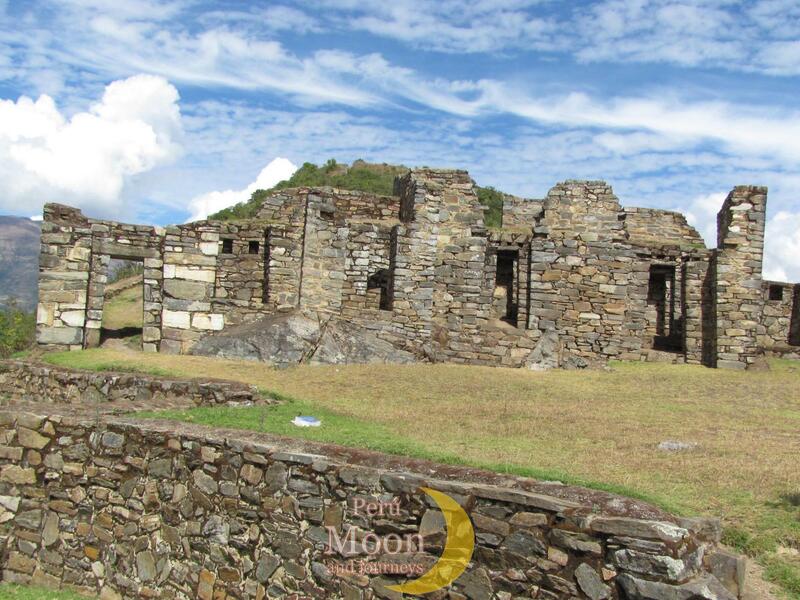 We will observe this majestic site, where we can appreciate houses, terraces and other parts of this late Inca-town from the trail , around 3pm in the afternoon (depending of weather) we can appreciate "the flight of the condors". After an early breakfast we pack and star our tour, where all information about will be given by the guide, after visiting we leave Choquekirao and back to CHIQUISQA. 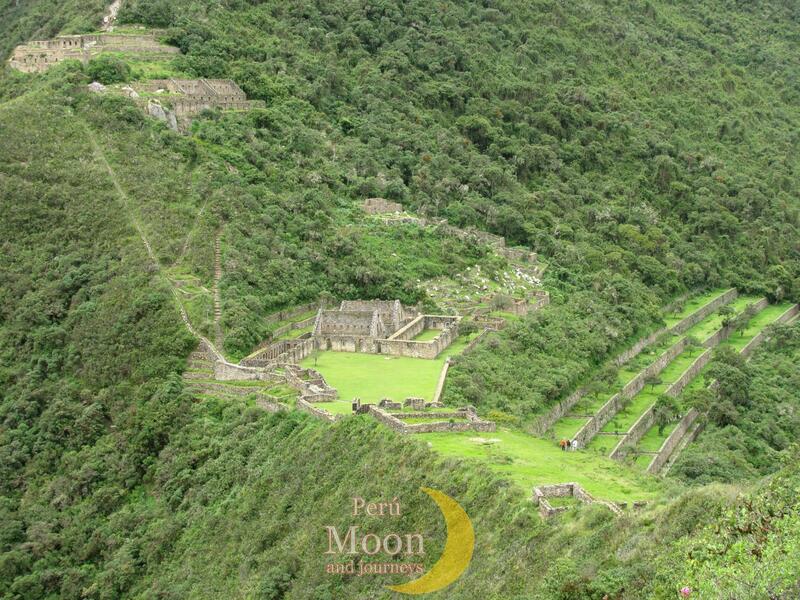 We observe once more Apurimac canyon, the flight of condors, exuberant vegetation, its flowers and orchids. The time of the hike is about 6 hrs. Altitude: 3033- 1950 above sea level. Passing the sane small settlements as on the way up., we will stop by Santa Rosa where we will have our lunch and after that we will continue to CHIQUISQA. Here we are going to spend the night on our campsite. CUSCO - CACHORA - PLAYA SANTA ROSA. 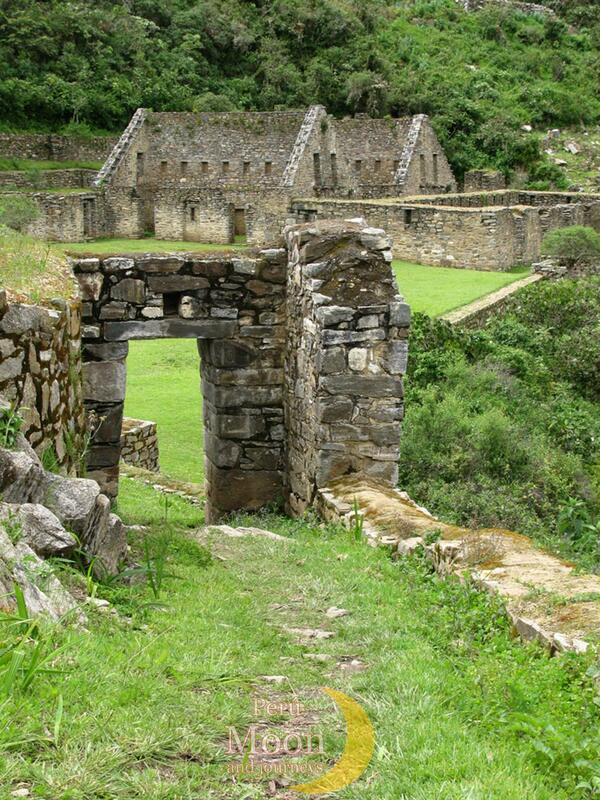 We leave from Cusco at around 06:00 hrs, arriving at Cachora village at in 4horus approximately, and have lunch. Then we arrange our equipment on mules and horses we start our hike. 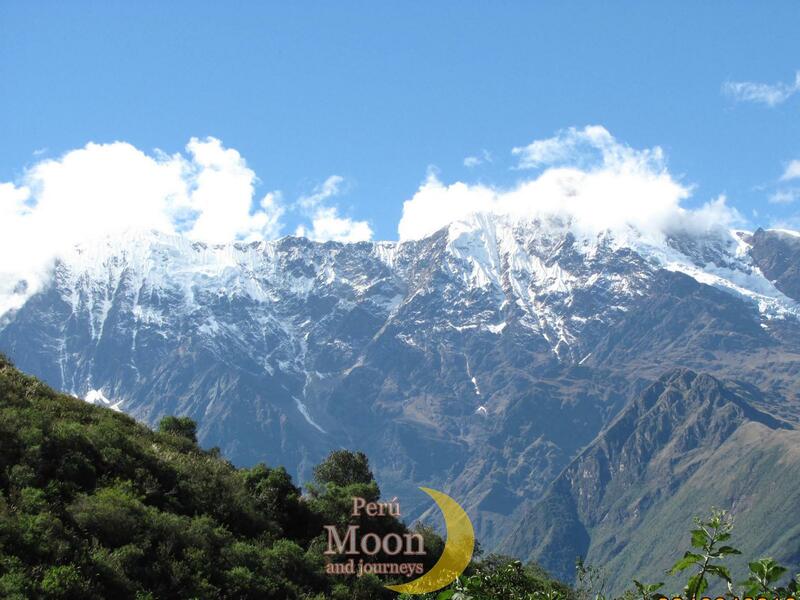 From this site is possible to appreciate the majestic Padrayoc and Wayna Cachora snow capped peaks, can be appreciated the beautiful change of the landscape from precipices to snowy mountains. 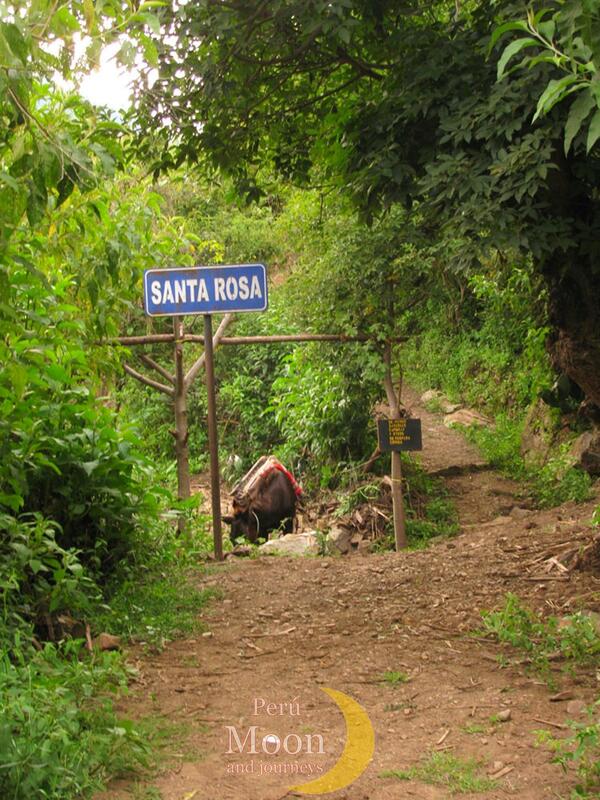 On the way, we will observe Apurimac canyon with its impressive depth and in SANTA ROSA we will set up our campsite. The distance is about 8 of hiking. On this day we will pass the small settlements la Colmena (2870 above sea level), Cocamasana (2330 above sea level), Torowisqana (2285above sea level ), chiquisca (1950 above sea level ) grove place where we can find water; Playa Rosalina(camp in 155 above sea level) where we finally camp. Day 4 . CHIQUISQA - CACHORA - CUSCO Early morning after breakfast (5:00 am) we continue to our way back to Cachora town. 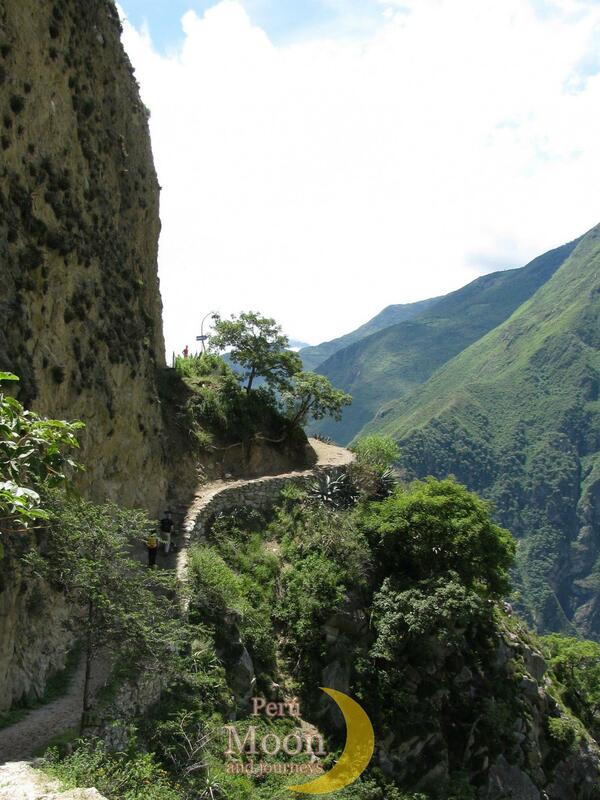 On the hike we can appreciate again the majestic Padrayoc snow-capped peak that decorates Apurimac canyon. 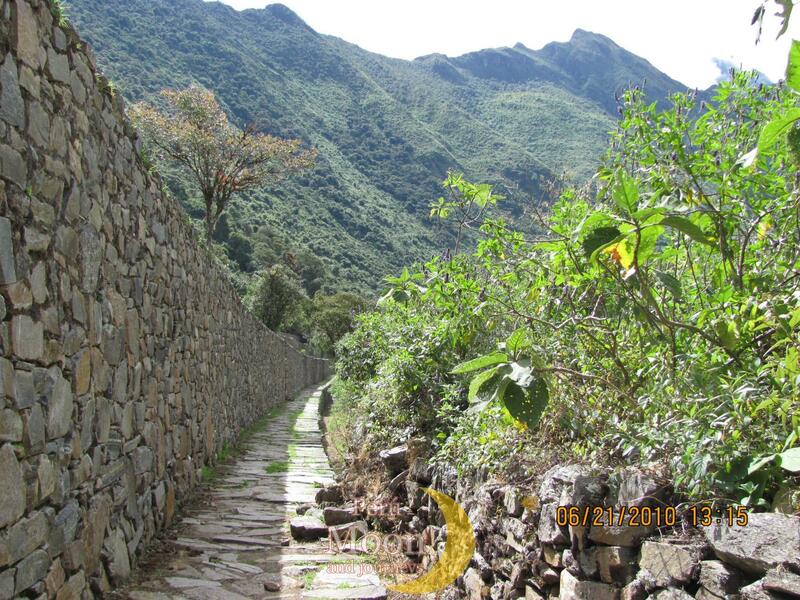 The time of hike to arrive to Cachora is about 6hrs.Then back to Cusco arriving approximately al 21:00hrs.